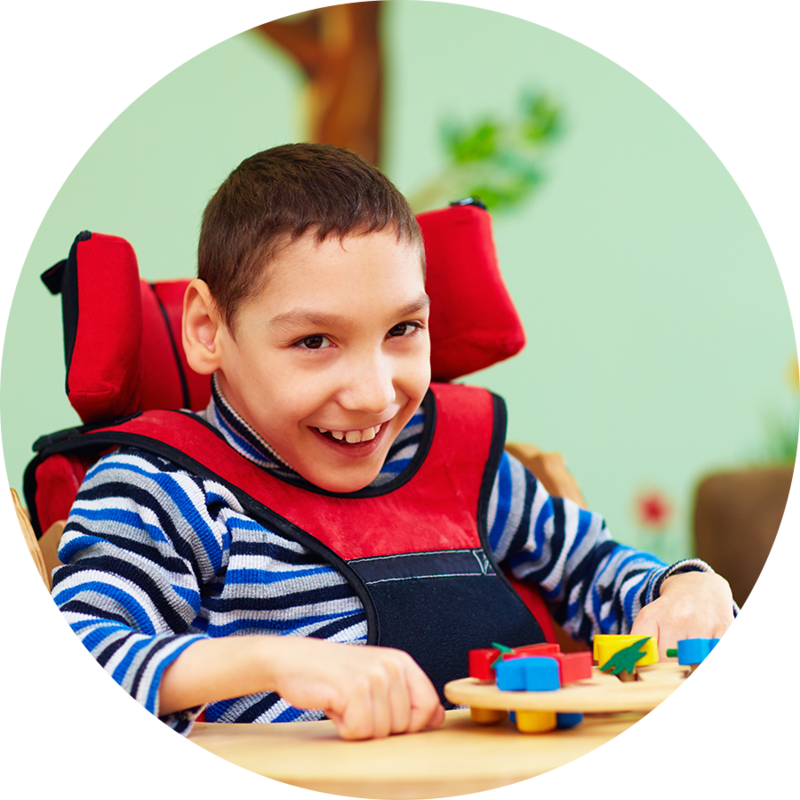 "Caring for special needs dental patients takes patience, understanding and compassion. Audrey McFarland, dental hygienist, is an example of such a person who provides caring attention to their needs. A patient with special needs came to our clinic scared and nervous to have his dental cleaning. Audrey talked to him throughout the cleaning process and made him comfortable and at ease. He let Audrey finish his dental cleaning and even apply two sealants. He was happy and proud of his accomplishment and so was Audrey." Without the support of our generous donors, many families of kids with special needs would not be able to access vital dental care. Read more about our Special Kids Program. YOU can help kids access annual preventive care as part of our Be the ToothFairy campaign.